Is everyone getting busy? No matter how busy we are, it’s important we find ways to relax in the middle of the rush. Personally, my favorite way is to kick back, put my feet up on my ottoman (or snuggled under a warm comforter) and read. 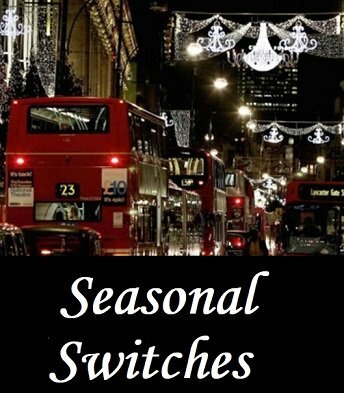 Especially seasonal reads that writers have put out especially for the holidays and at a savings, to thank me for being a reader or to gift new readers so they can try new series at a discount–or free. 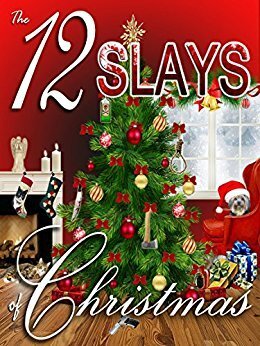 I’ll start by tooting my own horn since I added a free Bodies of Art Christmas story featuring Laurel Beacham & Jack Hawkes. Laurel does a little crime thwarting on Oxford Street in London in her own inimitable way. Short and seasonal. You can Read it Here. Next, here’s a reader extravaganza, with some of your favorite cozy mystery authors either giving away or discounting about 70 books in their various series. Click the cover and you’ll be sent to the place to download for Free or 99¢. Check it Out Here. Finally, in case you missed them earlier, there are holiday freebies on my November post that are still available. Check out this link if you didn’t grab them earlier. Happy Reading, Everyone! And Happy Holidays! ← Previous Previous post: Black Friday Giveaway!!!! Next → Next post: Free & Bargain Book Friday–Big Mystery Sale This Weekend! You’re welcome, Amy! Enjoy the holidays! So many good stories and books! Loved it. I love all the options this time of year when authors give back to readers 🙂 Stay warm, Jeanie! Hi Ritter. Thanks for including us in your blog. We are excited about our boxed set of 12 cozy mysteries, and about our cause. Happy Reading Everyone! And, of course, Merry Christmas! It’s a great collection, Abby, and wonderful cause. Good luck! You’re welcome, Gale. Happy reading and Happy holidays!